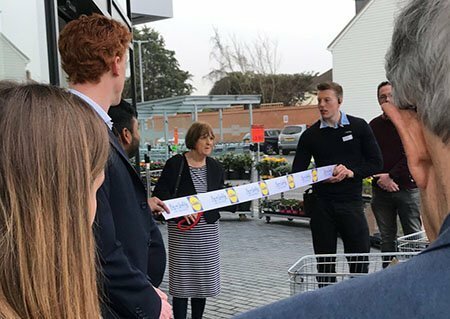 The Hersham Lidl Store threw open its doors on Thursday the 28th February with the official ribbon being cut by Elmbridge Council Deputy Mayor and long time Hersham Councillor Mary Sheldon. Lidl UK has today confirmed that its new supermarket on the former Riverdene Industrial Estate in Hersham, will open its doors for the first time on Thursday 28th February. Customers are invited to attend the ribbon-cutting ceremony at 8am and will be offered the chance to sample some of Lidl’s award winning products throughout the day, along with exclusive deals and offers on selected products for the first week of opening. These include a classical guitar (£19.99, RRP £34.99) from Thursday 28th February, a 20V 4-in-1 cordless combination-tool (£29.99, RRP £59.99) from Friday 1st March and a stand mixer (£19.99, RRP £39.99) from Saturday 2nd March. The new supermarket forms part of the company’s ongoing expansion and regeneration plans in the UK and has created up to 40 new jobs for the local community. The store has a 1,690m² sales area and features facilities such as an in-store bakery, longer-style tills with dual packing, self-service tills, customer toilets, baby changing and ample parking for both cars and bicycles. 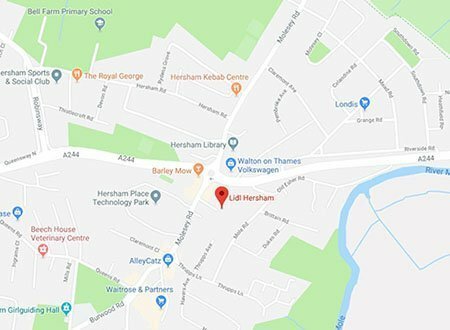 The wait is almost over…….our friends at Lidl Head Office have been in touch this morning and confirmed that the Hersham Lidl Store WILL OPEN on….. Yes, the end of next month. In 6 weeks time! 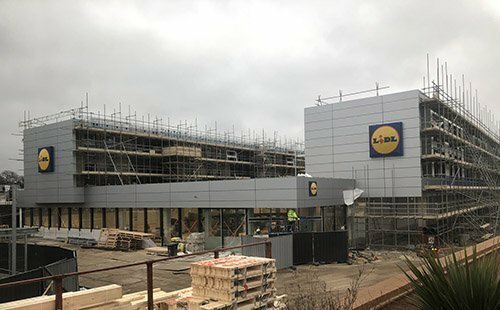 With the news that Lidl have scheduled ‘crossover and kerb works’ for the beginning of February in order to complete them time for their store fit out we suspect that the grand opening will be much earlier than the previously published ‘Spring 2019’ – watch this space! 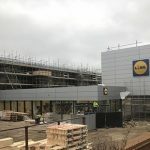 We recently caught up with one of the property team at Lidl HQ and asked them when we can expect to see the doors of Lidl opening in Hersham! 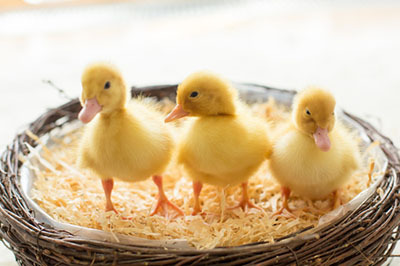 We nudge ever closer to this much looked forward to opening date! 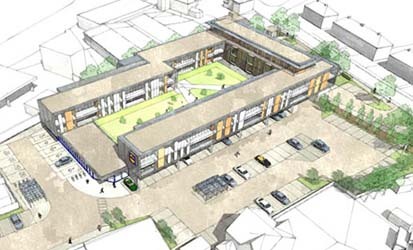 The good news has reached us during the last week that Crest Nicholson are now contracted to develop the scheme on Molesey Road in partnership with Lidl. We have waited a long time for this to become a reality since planning permission was given in 2014 (with slight amendments in 2015), and now it looks as if things are finally moving. Crest Nicholson are due to start setting up on site by the middle of September and I’ll keep you posted as more details are known. So still the pile of rubble remains at the prospective site for the new Lidl store in Hersham. We’ve had quite a few hiccups since planning permission was granted but it looks like we’re back on track. Works will ideally start on site this summer with a build period of c. 18 months. 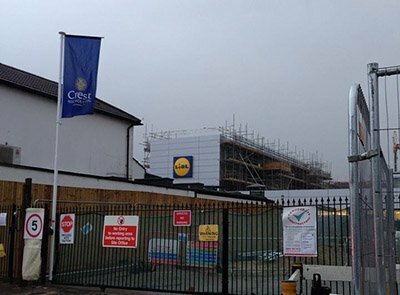 Update 30th January 2017: Some of you may be wondering what is happening with the Lidl construction? Demolition of the old Riverdene Business Park was completed towards the end of 2016 but since then it seems to have gone fairly quiet…. “Regrettably, there have been some delays to the project, principally due to the levels of additional remediation required on site. 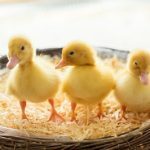 This was completely unforeseen (not to mention very costly) but nonetheless we had to deal with it in the correct manner, securing the relevant approvals from the Local Planning Authority. We are finalising the deal with our developer partner and are anticipating a start on site in the spring time with an 18 month build programme. Given the quoted build start time of ‘spring’ and an estimated 18 months it id looking less and less likely that we will see Lidl opening its long awaited doors anytime in 2018! Press Release 21st June 2016: Representatives from Lidl UK today met with Ward Councillor Mary Sheldon on the site of the new food store on the 2.2 acre former Riverdene Industrial Estate to discuss Lidl’s plans for the site. Demolition will commence this summer with a view to starting construction later on in the year. It is anticipated that the development will complete in 2018 and the store will create up to 40 jobs. The multi-million pound investment, will see Lidl build a sustainable 2,540m² store with a glass-fronted façade and 38 apartments above. 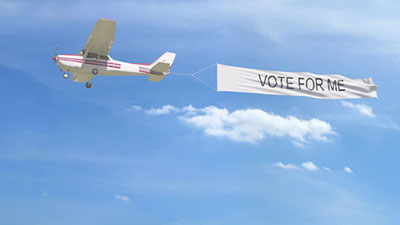 The supermarket will boast state of the art facilities including an instore bakery, longer-style tills with dual packing facilities, customer toilets, baby changing facilities and ample parking for both cars and bicycles. Along with its cutting edge design, the ‘Lidl of the Future’ store will also go a step further to streamline processes, maximise efficiency and reduce its environmental impact. 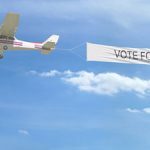 The building reduces the CO2emission rate by over 20% when compared with a building of the same type, size and use; that’s circa 40 tons of CO2a year, which is equivalent to flying a jumbo jet over 700 miles. The supermarket, has experienced continued growth over the years, as consumers flock to the shop to discover products ranging from quality British fruit and vegetables to premiums wines from its much coveted Wine Cellar collections. Lidl’s success shows no signs of slowing, as the latest Kantar Worldpanel results outline its continued growth and market share high of 4.4%. The new store in Hersham will add to Lidl’s existing store portfolio of 630, and will form part of the company’s growth plans which hope to see this increase to 1,200 store in the future.